If you’re a nonprofit leader, you probably have problems with your board. Or, at least things you’d like to improve. Take heart: this is the default state of the universe. Just consider the closest thing that Scripture gives us to a board of trustees: the 12 disciples were prone to moments of infighting, second-guessing, and outright betrayal. Despite their virtues, they were human and had their failings just like the rest of us. While the typical nonprofit executive isn’t likely to be sold or crucified because of a rogue board member, challenges remain all the same. Perhaps your board isn’t engaged. Perhaps they meddle too much in your organization’s day-to-day work. Or maybe they just don’t contribute as much financially as you’d like. In our work at American Philanthropic, we advise our clients to assess potential board members based on three “W’s” — “wealth, wisdom, and work.” In other words, giving capacity, subject-matter expertise that’s relevant to your organizational mission, and a willingness to volunteer time and/or access to professional networks. The challenge in managing board members lies in the fact that each of these “W’s” comes with its own offsetting baggage. Wealthy donors, for example, frequently expect control and accountability in exchange for their giving—which is reasonable, except when they lack the local knowledge of an organization’s management and operational challenges that’s needed to exercise that control effectively. Meanwhile, those who bring only their expertise to the board can turn into meddlesome micromanagers who lack the resources to put their money where their mouth is. Those who contribute primarily their time—ranging from the dedicated co-founder of an organization to the celebrity endorser who offers prominence and access to valuable social networks—often struggle to strike the right balance between too much engagement and too little. These challenges, alas, will always be with us. Indeed, the very people drawn to board service are often chosen because they personify certain extremes of human behavior—extreme wealth, extreme commitment, extreme intelligence, and so on. We shouldn’t be surprised if those who come with extreme strengths also come with correspondingly extreme deficiencies. And that’s just at the level of the individual board member. Group dynamics can bring an added challenge if even one bad apple is on the board. And oftentimes, a board that’s assembled to meet today’s challenges will outlive its usefulness as the organization changes over time. 1) Consider your organization's needs when you recruit prospective board members. Are you an early-stage startup that needs cash and lots of volunteer involvement? Are you a mature organization that needs strategic direction to stay relevant? 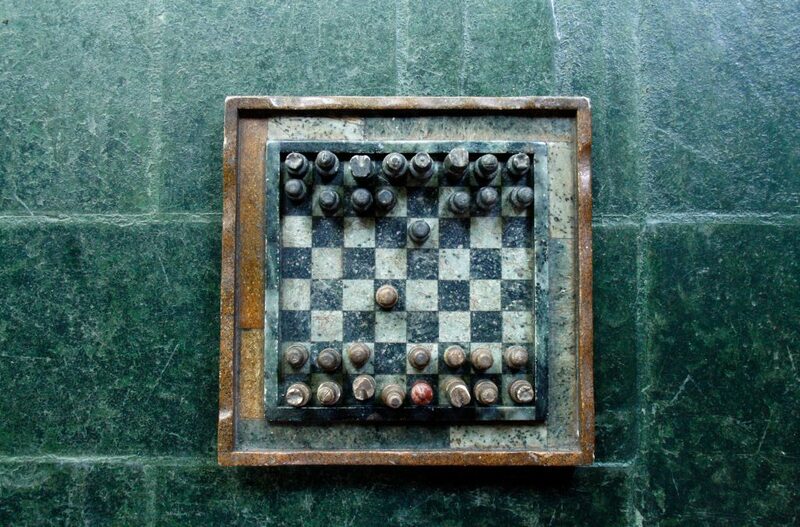 The right composition of your board will change over time. Choose board members accordingly. Financial support: Board members should be expected to provide annual financial support, even if it’s not large enough to qualify as a major gift. So-called “give/get” requirements for board members—to either contribute a set amount or secure that level of funding from friends—are quite common, and often range from $5,000 to $25,000 or more, depending on the size of the organization. Length of board terms: Term limits for board service allow an organization to change the composition of a board as its needs change over time, while also allowing “problem” directors to cycle off without jeopardizing relationships. We recommend term limits of one to four years. Frequency of board meetings: Some governing boards meet as often as once per month. While this may be appropriate for startups that need hands-on volunteer service from the board, mature organizations need not meet so frequently. Governing boards should convene at least once per year, but typically not more than quarterly in most cases. Committee Service: Most boards have an executive committee, along with committees for finance, development, and other functional areas. All board members should be expected to serve on at least one board committee. 4) Create a non-governing Advisory Committee. Advisory committees are valuable for engaging prospective donors, thought leaders, and other potential allies without forcing them into more intensive service on the governing board. They also serve as a soft-landing spot for governing board members who need to transition off for one reason or another. In my years of work with literally dozens of nonprofits in public policy, education, health care, and religion, I strain to think of a single organization that had a “perfect” board. This is not at all a discredit to the many wonderful people I have met who gave generously of their time and treasure while serving in board positions—far from it. It’s just that too many boards are less than the sum of their parts. Assembling an effective governing board requires a very challenging mix of group dynamics and alignment with organizational needs, to say nothing of the individual personalities involved. All this calls to mind James Madison’s wistful quote that if only “men were angels,” these challenges would take care of themselves. Alas, that’s not the case, and that job falls to nonprofit leaders like you. In taking on this challenge, you’d do well to follow Madison’s lead, and design your board with the right mix of checks, balances, and written expectations needed to do the best it can in an imperfect world. 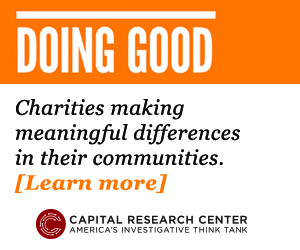 It’s my goal to help purpose-driven organizations achieve their fundraising goals, craft clear and compelling communications, and achieve greater influence. 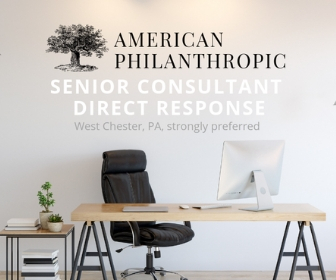 Please let me know if and how I can be of help to you, feel free to shoot me an email at srubush@americanphilanthropic.com, or check out our consulting services online at AmericanPhilanthropic.com and ongoing fundraising trainings and events throughout the year. I was with you up until your fourth point on creating a non governing advisory committee. The title of your article is “Four key factors for structuring an effective nonprofit board” and doing this does not require a non governing advisory committee. While they can often be of value to an organization, their function, mission and status within an organization can be in-congruent with that of the fiduciary board and takes time and resources to properly integrate and engage. My point is, it is first important to create and establish an effective nonprofit board and once this is deemed to exist, then an organization can consider the value of adding a non governing advisory committee. However, doing this is not a requirement to creating an effective nonprofit board, but a byproduct of having an effective nonprofit board. Your point #4 is a cart before the horse approach to establishing board governance structure in my view, but your first 3 points are spot on. Good read and thanks. I’ve never minded paying my own dues, but I’ve always avoided socializing with other people of resources who influence my giving decisions, and I theirs.